When it comes to making coffee at home, for speed and simplicity, nothing really beats using a French Press. In just minutes you can serve yourself and friends or family some of the smoothest and richest tasting coffee around. And when it comes to French Presses, there aren’t many that are as well regarded as the Bodum Brazil. In this review we take a look at the 34-oz, 8-cup model which is available in three colors – black, red, and green. If you are not familiar with the French Press way of preparing coffee, here is a relatively short video which takes a closer look at the red model of the Bodum Brazil and gives us a review as well, based on one year of usage. With the Bodum Brazil, and like most French Presses, there isn’t much to it. 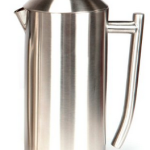 Included with the package is the carafe (10 x 6 x 7″), the BPA-free plastic handle and base, as well as the stainless steel plunger with the removable lid. All of these parts are dishwasher safe as well, so you can’t go wrong no matter how you go about cleaning it. Are you dishwasher-less? No problem, you can just use a bit of soap and water and the Bodum Brazil will be clean and ready to use again in seconds. The beauty of a French Press is its simplicity of design, so there’s no real intense upkeep involved like other electric coffee makers, which is great because you can still get a delicious beverage without having to worry about replacing parts. Just don’t drop it! The Bodum Brazil’s carafe / beaker is made from heat-resistant borosilicate glass, meaning it is quite light weight and easy to transport. The heat-resistance is the main feature of this type of glass, meaning you’re less likely to burn your fingers if you happen to touch it. 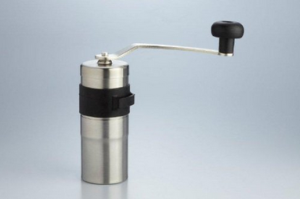 Still, we have found that the main complaint of this French Press is that it is not hard to break – so you will need to be careful with it. The plastic base and handle do offer some protection from the odd knock, but not a whole lot. The real plus of the Bodum Brazil is its ability to brew a mean cup of coffee. Here is another video review of the Bodum Brazil, showing you how to make the perfect cup of coffee with it. 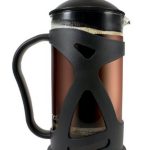 One thing that is very hard to argue with about the Bodum Brazil is the price. Usually, you can find the 8-cup version available online for under $20, and for that price, you almost can’t go wrong. 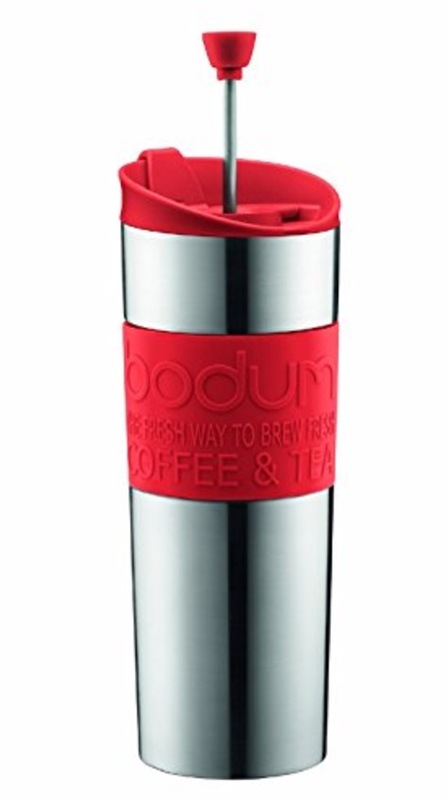 Bodum has priced this baby to sell and it certainly does deliver the goods. Some French Presses can get rather pricey, but Bodum has made the Brazil available to anyone, and the results speak for themselves. 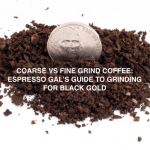 Its no secret that there are certain factors which will determine just how good your coffee will turn out, and one of the biggest – if not the biggest – factor in determining this is how well you grind the coffee. Sure, you can buy it pre-ground, but this is not what we recommend if you want the best-tasting coffee possible. 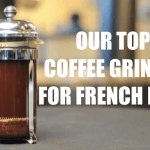 You might like to read our feature article which is called “The Best Coffee Grinder For French Press“, if you want to up your coffee game and really impress your guests. If you know a thing or two about who’s who in the coffee world, Bodum has a fairly excellent track record for making products that are both classy and functional. Bodum has its origins in Denmark since 1944, and then moved to Switzerland in 1978, where they became basically the Ikea of the coffee world. 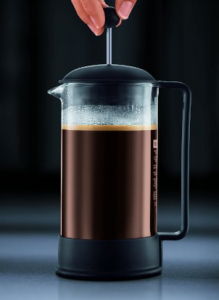 In fact, Bodum is actually known primarily for its French Press for which it holds patents, and also are well known for their borosilicate heat-resistant glass that we mentioned before. While the Bodum Brazil is most often associated with coffee, you can definitely use them for making a hot and delicious cup of loose-leaf tea if you so choose. Bodum highlights the fact that you can get frustration-free packaging, but from the looks of it, when you order the product from Amazon, you can get this special “rage-free” packaging for free, as the price of the French Press looks to be the same with or without it. At the end of the day, we very much like the Bodum Brazil French Press, despite its tendency to crack due to its relatively lightweight exterior. With the amount of things it has going for it, we really do believe that for such a cost effective piece of coffee gear, where the customer really does get a lot of value out of the deal. 4 STARS!